La Réunion is a French island in the middle of the Indian Ocean, sandwiched between Madagascar and Mauritius. With a society, economy and identity very separate from its European parent, La Réunion had its own set of very particular demands from the CORE curriculum. The island is part of Europe, and yet isolated from it, with a distinct identity. 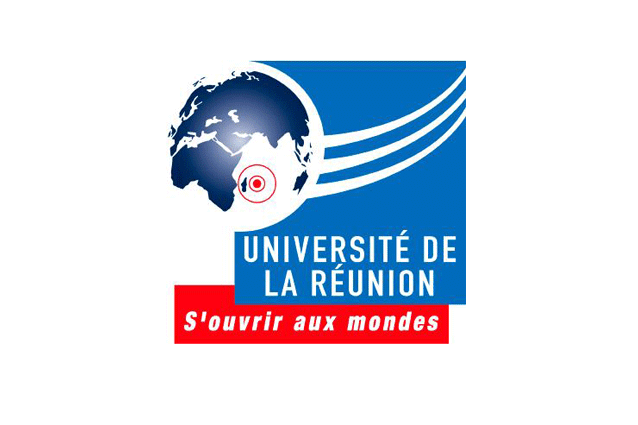 Teachers at The University of La Réunion were enthusiastic to teach an economics course that would present economics for a changing world, as CORE promised. If, however, the world in their textbook had nothing to do with the specific economic trends of La Réunion, it would do little to do engage them. The challenge would be to get students to identify with what they were learning. CORE needed to offer something meaningful to the lives of children who had grown up on a French island in the middle of the Indian Ocean. Dr Zoulfikar Mehoumoud Issop, the Director of the Economics Department who made the decision to teach The Economy, had to address this. CORE became the economic element of the University’s Law course, as well as its Economic and Social Administration course. At the same time students eased into independent study; a task they were well-equipped for thanks to CORE. ‘Students were fascinated to hear that their new economics syllabus would deal with real-world events – whether that was labour and progress, or unemployment and economic fluctuations. They made full use of the CORE website, downloading the units, watching the videos, answering the quizzes and completing the multiple-choice questions,’ Dr Issop says.